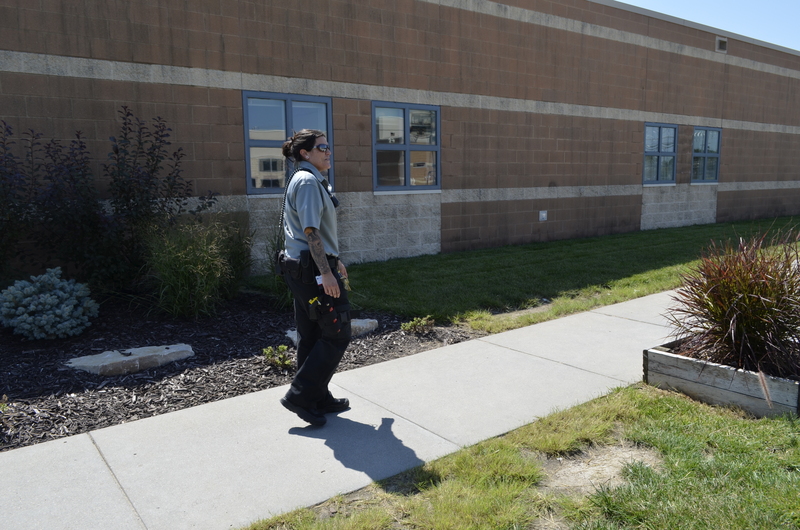 Corporal Nicole Weaver supervises the yard at the Nebraska Correctional Youth Facility (NCYF). Weaver has been with the Nebraska Department of Correctional Services (NDCS) since 2008. Her job duties include supervising inmate activities and providing escorts.